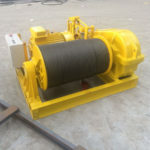 Warping winch is one kind of marine winch device with warping head and installed on ship for multiple uses, including ship anchoring, mooring, hauling and lifting operations. 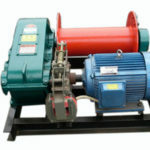 The winch can adopt electric power mode, hydraulic power mode, or diesel power mode and so on. 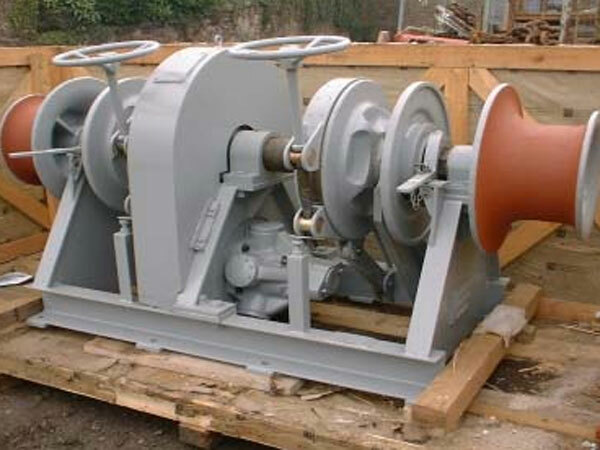 A warping winch can be outfitted with one or more than one warping heads. 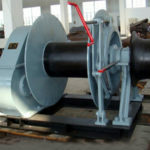 A warping head refers to a device which is a small spool-shaped auxiliary drum with flange at the end fitted outside the main part of a warping winch. The warping head is not used for holding and storing rope. 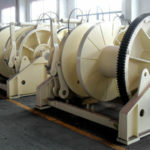 If the winch adopts chain for anchoring, the chain wheel is needed but not warping drum. With the increasing use of anchor rope, the need of warping head with larger diameter is also growing. 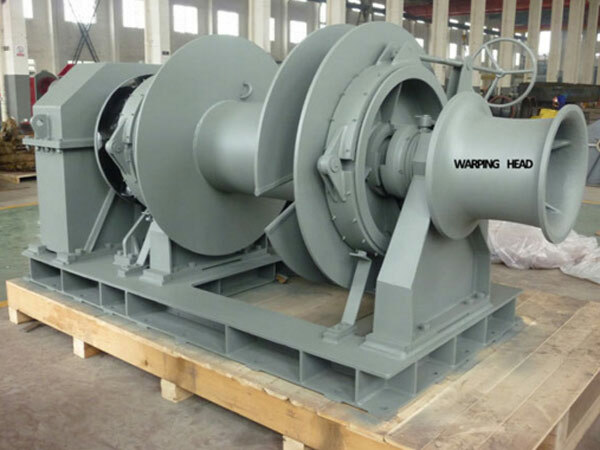 No matter what kind of warping winch a ship adopts, the material of the warping head is mainly cast iron. The warping head should be produced with resin sand casting process to keep its good dimension and dynamic balance. The warping head material should have good tensile strength and hardness since it needs to take heavy tensile during some operations, which is important for it. If its material is not with good physical properties, it may cause danger during the application. Warping winch has been used more and more widely for anchoring ship, mooring a ship, or loading or unloading objects on a ship etc. 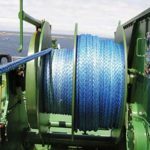 It matters a lot for a warping winch with good quality to guarantee the safety marine operations. Ellsen Machinery Equipment Co., Ltd, located in China, supplies variety of warping windlasses with high quality and low price. The warping winches provided by Ellsen can be with single drum, double drums or multiple drums according to clients’ needs. The power modes and drum installation types are also optional. 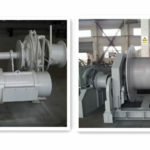 For more information on warping winch price, please send us inquiry.